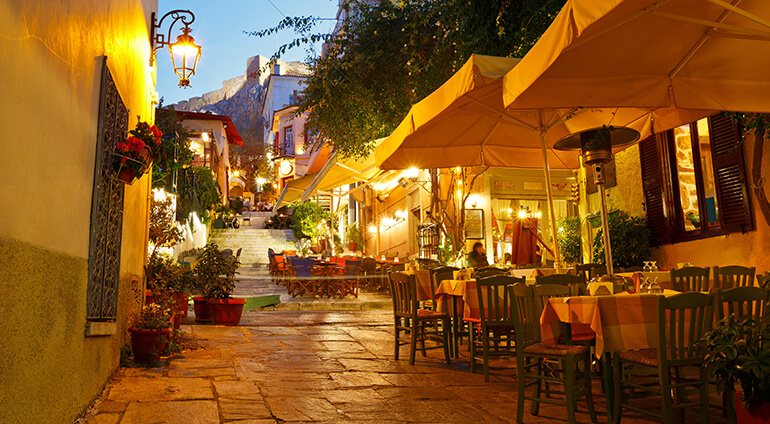 Athens, being the capital of Greece naturally has many events throughout the year. If you want to get a taste of Athens life then head to the Athens Festival, an arts festival filled with music, dance and celebrations. It takes place between May and October. Similar to the Athens Festival is the Petra Festival which is held towards the end of summer. From arts and dances festivals to live music and sports events, Athens has it all.